A suit is essential in every guy’s wardrobe. 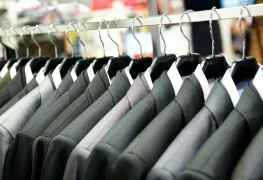 Before you start shopping, here are some vital tips a tailor would tell you for buying the right men's suit. Ever wondered about the suit you put on for work and pleasure where it came from? 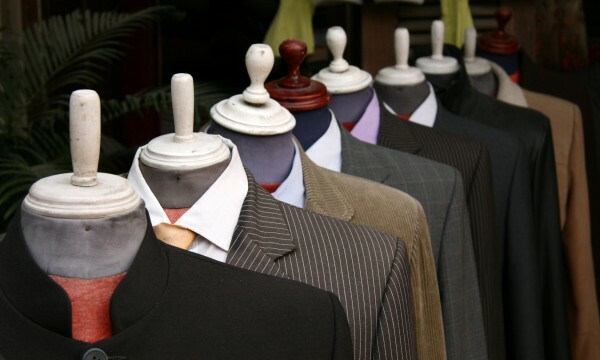 Read on for a quick history of the suit. A necktie can make or break an outfit. With the right design, a tie can complement and enhance your look. 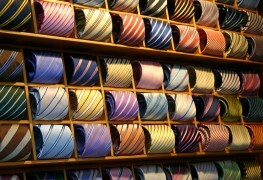 Here's some advice for picking the perfect necktie.